What’s not to love about the regional lifestyle. Whether you’re most attracted to the idea of escaping the big smoke of the city, enjoying a stronger sense of community, connecting more with nature, or simply achieving a better work-life balance, it’s all on offer in Regional Victoria. If you’ve decided you want to make the move away from the city but aren’t quite sure which regional location is going to best suit you and your family, Ballarat is up there with the best. Set in the heart of Victoria’s Central Highlands only around an hour and a half from Melbourne, Ballart boasts its title as Australia’s third largest inland city. With a population a little over 100,000 people and around 8,000 local businesses, Ballarat contributes more than $4.7 billion to the National economy. With the majority of employment in the fields of Health Care and Social Assistance, Retail Trade, Education and Training, Manufacturing, Accommodation and Food Service and Construction, Ballarat provides residents with a good source of local employment, with only 14.6% of workers needing to travel outside of the area for work. 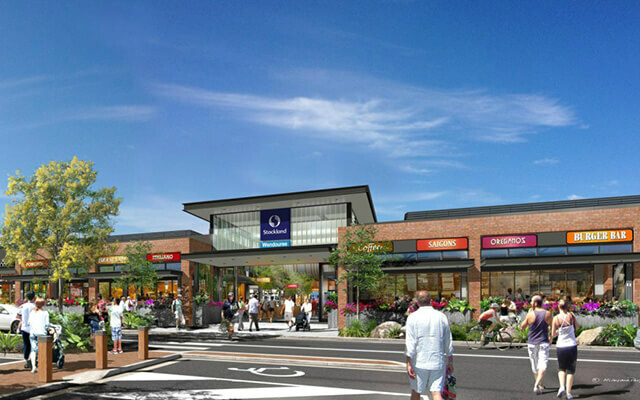 You have everything you could need on your doorstep in Ballarat, with a bustling commercial centre, your choice of both public and private hospitals, three public libraries, two universities and a large selection of public, private and independent primary and secondary schools. Combine this with its close-proximity and good connections by both road and rail to Melbourne, and it’s no wonder this beautiful regional city is tipped to grow by more than 35% over the next 20 years. It’s not hard to notice the beauty of Ballarat, with its picturesque backdrop of undulating hills and a character-filled township which is just as impressive as its natural surrounds. With wealthy foundations derived from Victoria’s gold rush history in the mid-1800’s, Ballarat possesses an old-world charm which is highlighted by its rich architecture. But Ballarat is not stuck in the past, with the Ballarat of today offering a contemporary urban lifestyle in an idyllic provincial setting. There are plenty of points of interest throughout the town that are sure to impress, including its eclectic mix of local retailers and unique breed of cafes and eateries. 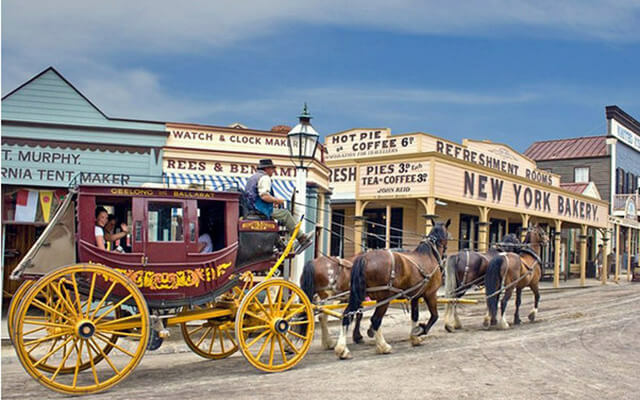 It’s also home to loads of local attractions, like the beautiful botanical gardens set on the banks of the tranquil Lake Wendouree, a charming range of galleries and museums featuring various permanent and temporary exhibitions, as well as the much-loved family-favourite, Sovereign Hill. Ballarat also hosts a full calendar of shows, festivals, markets, fairs and events throughout the year which are sure to keep you entertained, as well as AFL and other sporting matches at the impressive Mars Stadium (previously known as Eureka Stadium). If you like the idea of living in Ballarat, Dennis Family Homes can make it easy to make the move. 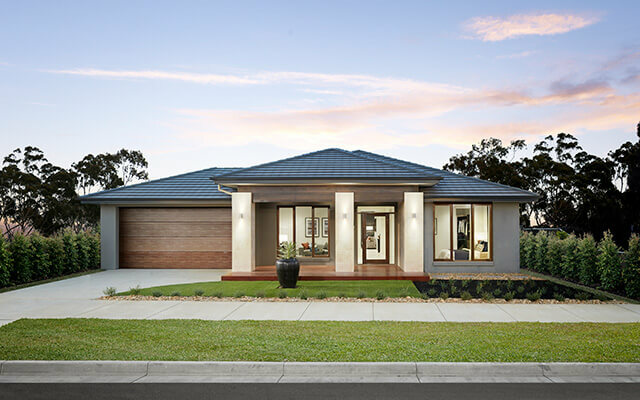 Offering stylish and affordable house and land packages starting from as little as $309,900* in a range of Ballarat suburbs like Sebastopol, Delacombe, Smythes Creek, Alfredton, Lucas and Miners Rest, we can help you on your way to start living the regional lifestyle in a brand new spacious and contemporary family home. It gets even better if you’re a first home buyer, with the Victorian Government offering a First Home Owners Grant of $20,000 for first-time buyers who build a home in regional Victoria. Find out more about the grant on the Victorian State Revenue Office website. 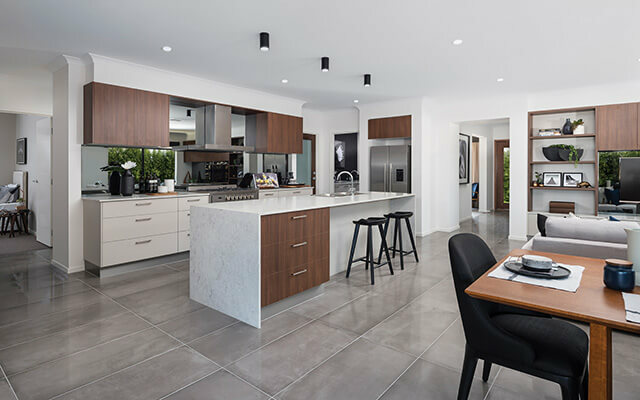 Visit our Ballarat Display Centre or contact us for more information about building with the Dennis family and how we can help turn your dreams of a regional lifestyle into a reality. *Packages available at the time of printing and are subject to availability.